If you want to stream contents on your iPhone / iPad onto your PC, Mac, Apple TV or a wireless speaker, then you need to use AirPlay. AirPlay helps you do streaming and allows you to display contents on your iOS device on a bigger screen, such as photos, music, videos, and many more. Recently, Apple updated its iOS operating system to the new iOS 12, and many users complain about iOS 12 screen mirroring not working, mainly the connectivity issues, rendering them unable to successfully connect with other devices. Problems like this can make iOS users very frustrated. 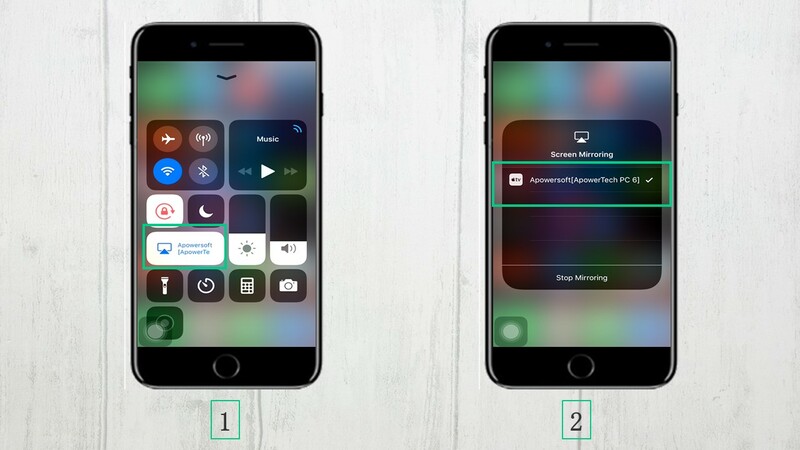 To solve this issue, we provide you with the following ways and tips on getting AirPlay or screen mirroring to work after upgrading to iOS 12. 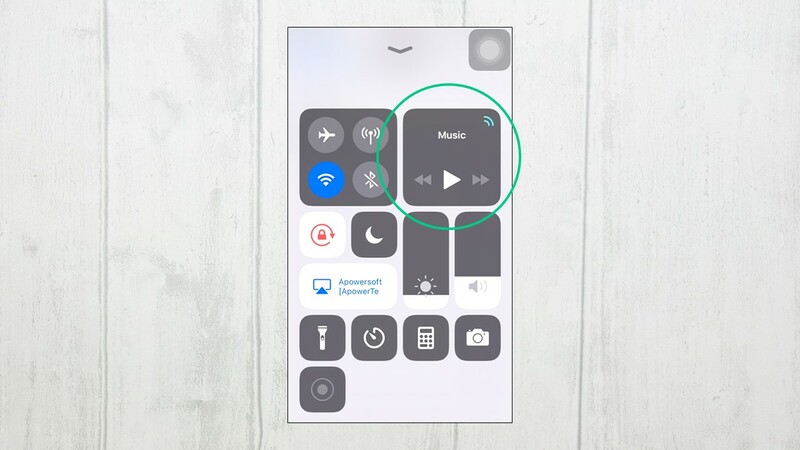 When you are experiencing technical issues with AirPlay regarding connectivity like AirPlay is not working in iOS 12, you only need to do some simple troubleshooting to fix this problem. Different solutions are given below. 1. 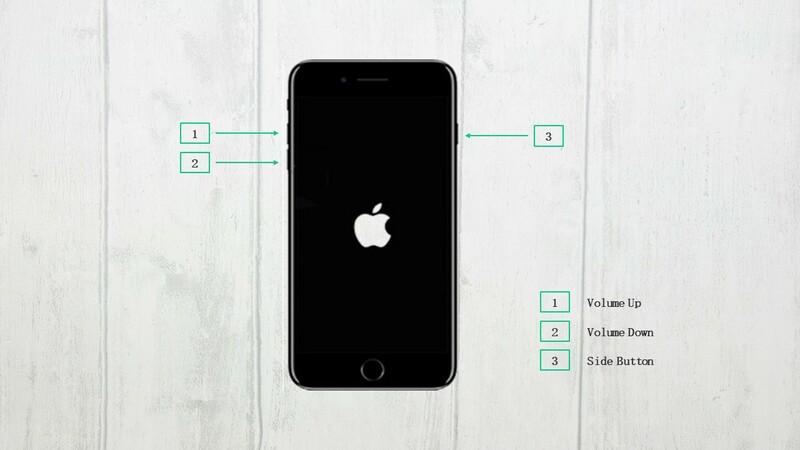 Restart or hard reset your iPhone by pressing Volume UP and Volume Down buttons alternately, then long press the Side Button (previously the Wake/Sleep Button) until the Apple logo appears. 2. 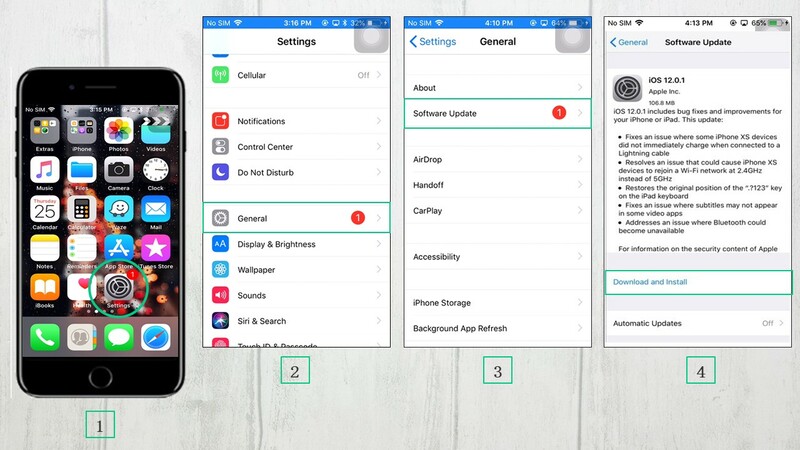 Reset the network settings of your iPhone. Go to “Settings” > “General” > “Reset” then tap “Reset Network Settings”. Enter password if being asked, then tap “Reset Network Settings” to confirm the action. 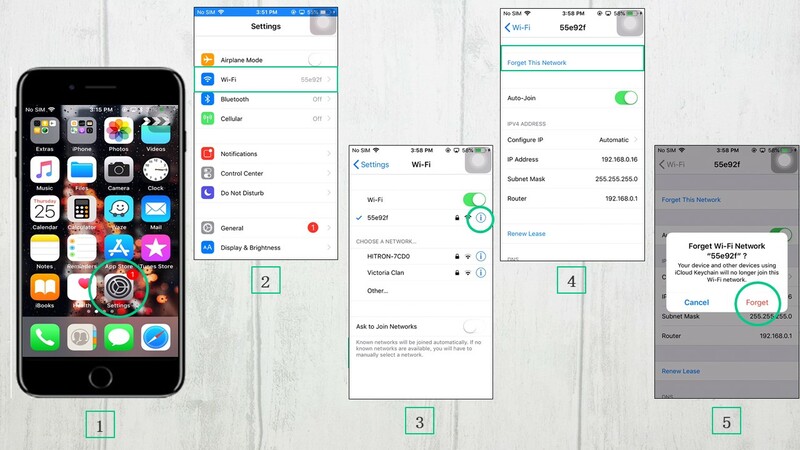 NOTE: APN and VPN settings of the iOS device as well as the password of the Wi-Fi will be erased by confirming this action. 3. Turn off your Bluetooth. 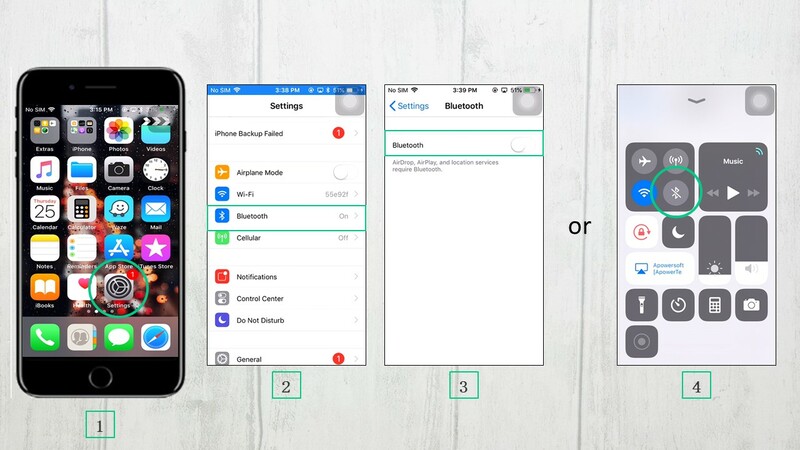 Go to “Settings” > “Bluetooth” to turn off Bluetooth, or swipe up to open Control Center then tap the Bluetooth icon to turn it off. 4. Check the settings of your AirPlay by swiping up to Control Center and look for the Music Controls. 5. Check your AirPlay or Screen Mirroring and make sure that it is turned on and awake. 6. Turn off cellular data. 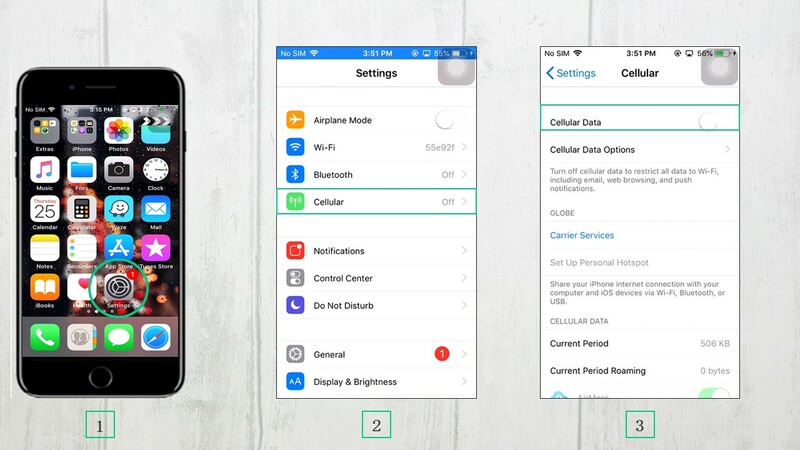 Go to “Settings” > “Cellular”, find Cellular Data option and turn off it. 7. Forget your Wi-Fi network. Go to “Settings” > “Wi-Fi”, then tap the “i” symbol. Hit “Forget This Network” and a pop-up window will appear, then tap the “Forget This Network” option and confirm. Once done, reconnect to the same network. 8. Check if your devices are connected to the same network. If necessary, restart your Wi-Fi Router or disconnect it from the power source. Wait for few seconds then plug it again. 9. Check to see if there is a software update. Link your iPhone to Wi-Fi or cellular data. Head to “Settings” > “General” > “Software Update”, and tap “Download and Install” if an update is available. 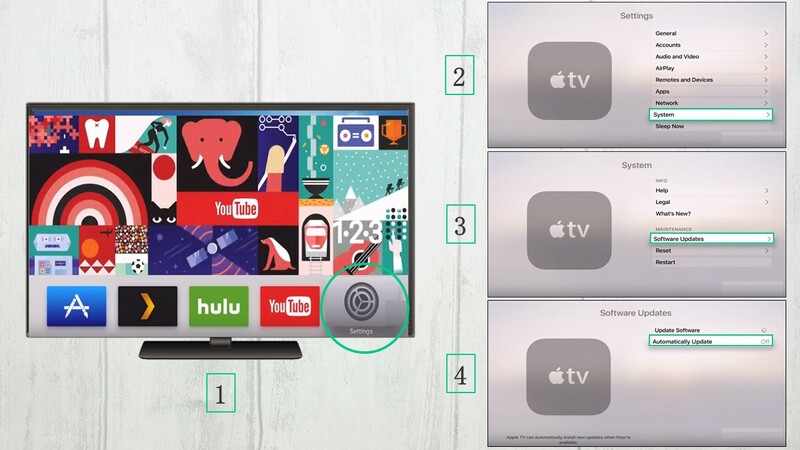 Many Apple users may also want to mirror their phone’s screen on their Apple TV. However, in the recent version update, some users found that iOS 12 screen mirroring to Apple TV is not working. Here are the things you need to do to fix this issue. Fix 1: Check to see if your devices are on. Turn on ethernet using the remote control when it’s in sleep mode. Also, make sure that they are connected to the same Wi-Fi network. If it’s still not working, move a little closer to the target device then try again. 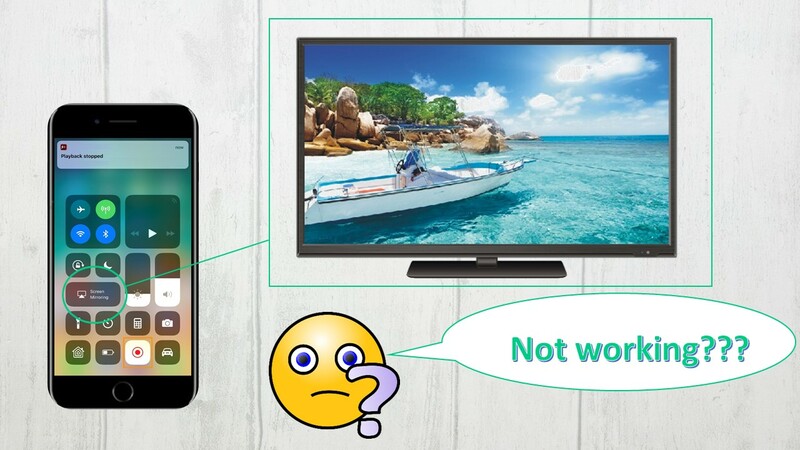 Fix 2: Make sure that both devices are compatible with AirPlay and have been updated to the latest version. Connect to Wi-Fi then go to “Settings” > “General” > “Software Update” > “Download and Install”. Tap “Install” to update now or tap “Later” then choose between “Install Tonight” or “Remind Me Later”. Make sure to plug your device into the power source before going to bed if you chose Install Tonight, and it will update automatically overnight. You just need to enter the password if asked. Go to “Settings” > “System” > “Software Updates”, and Select “Update Software”. Select “Download and Install” if updates are available. Wait until the downloading process is finished. Your Apple TV will turn off and then will turn on after downloading to prepare the updates. Do not be shocked, this is just a normal part of the installation process. After that, the updates will be installed and the Apple TV will restart automatically. NOTE: To automatically update your Apple TV, just go to “Settings” > “System” > “Software Updates” and turn on “Automatically Update”. Do not unplug until the update is completed. Once you fixed this issue with screen mirroring not working in iOS 12, you may also want to mirror your iPhone or iPad screen to PC; ApowerMirror is one of your best choices. It is a powerful screen mirroring application that you can use to stream your iOS screen to Windows PC and Mac. Aside from streaming the phone’s display onto the computer, it also offers various features and functions, including taking screenshots and recording the activities you do on your screen with no delay. Compared to other similar screen mirroring applications, ApowerMirror doesn’t have any ads and guarantees a high-quality display. Here is the procedure for using this wonderful application to mirror iOS 12 screen to PC. Download and install ApowerMirror on both your PC and iOS device. 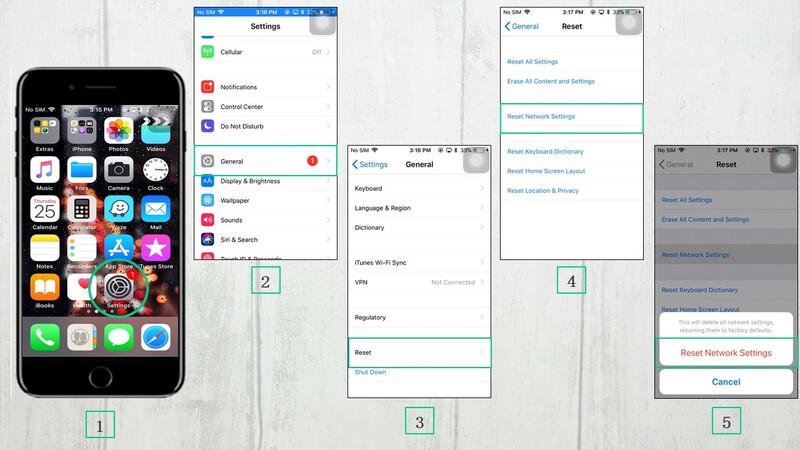 Launch the application on your iOS device, then tap the “M” button to search for available devices for connecting, and wait until the device discovers your PC. Once found, tap it to connect. Afterwards, swipe up to open Control Center, and choose “Screen Mirroring”, and then tap the name of your PC to start screen mirroring. Then everything on your iOS device will be displayed on your PC immediately. NOTE: Make sure that both your PC and iOS device are connected to the same Wi-Fi network. 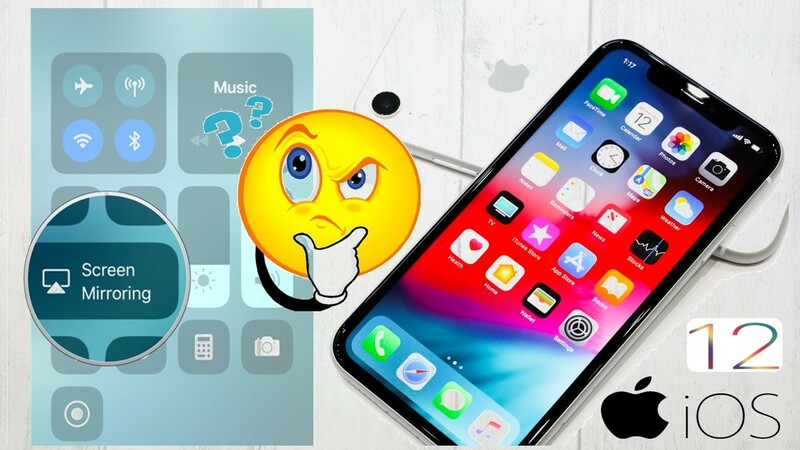 Airplay or Screen Mirroring is a very important feature in iOS, which makes fixing iOS 12 screen mirroring not working issue necessary to preserve your phone’s functionality. Even though troubleshooting Airplay issues requires various methods and involves a lot of factors, you can rely on these practical ways mentioned above as a great place to start. 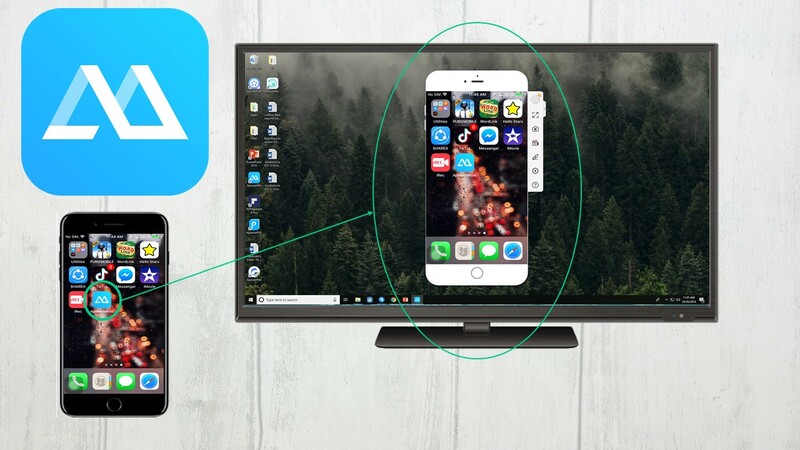 Once fixed, you can freely mirror your iOS screen to TV or PC.